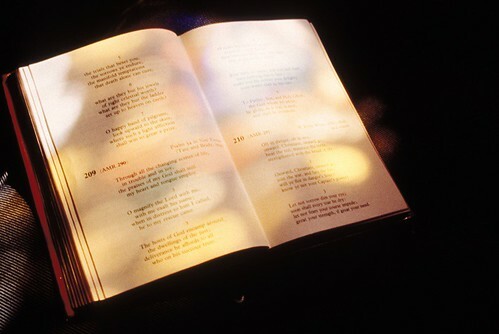 bible with stained glass reflection, a photo by melanerpist on Flickr. I’d go further. I say pray for wisdom even when I think I know which way to go. Pray for wisdom. This entry was posted in Holley Gerth, Morning Reading, You're Made for a God-Sized Dream and tagged Celebration, Dream, Dreams, Encouragement, Faith, God, God the Father, God-Sized Dream, Holley Gerth, Prayer, religion, Religion and Spirituality, spirituality. Yes, I do need His wisdom. Love your post. Don’t we all! Thanks for commenting, and God bless us, every one!